(Part of the Apologetics.com Radio Show series). Preached by Kurt Blake on February 25, 2017 (Saturdays). Preached by Kurt Blake on October 8, 2016 (Saturdays). Preached by Kurt Blake on October 10, 2015 (Saturdays). Preached by Kurt Blake on September 12, 2015 (Saturdays). Preached by Kurt Blake on March 7, 2015 (Saturdays). Preached by Kurt Blake on February 7, 2015 (Saturdays). Apologetics.com Radio airs every Friday at midnight from 12:00 AM to 2:00 AM (Pacific time) on KKLA (99.5 FM) in Los Angeles. 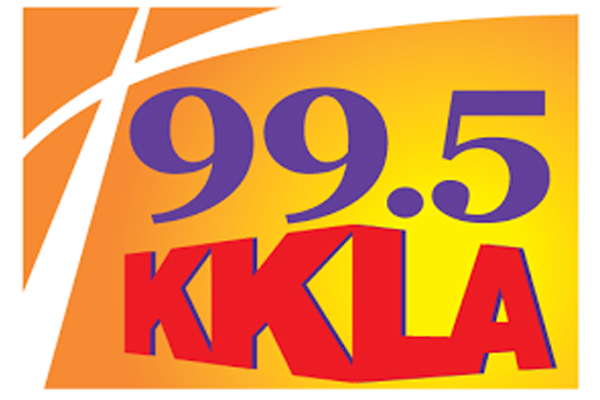 If you are not in the L.A. area you can listen via the internet at KKLA.com. Give us a call on the air at 1-888-LA-TALKS (1-888-528-2557). Our shows are podcast weekly on Apple’s iTunes. Click on the icon below to subscribe to our shows. If you do not use Apple’s iTunes for podcasting, go to our RSS feed page by clicking on the image above. Many of our shows are for sale at $1.99 at our store.